KATHMANDU, March 20: Participation of the Upendra Yadav-led Federal Socialist Forum Nepal (FSFN) in the government has become uncertain as differences have surfaced over the content of the political agreement the FSFN seeks to ink with the government before joining it. Although the FSFN has sought the government's written commitment to amend specific articles of the constitution within certain timeframe, the government, according to sources, is not in favor of inking such an agreement. Prime Minister K P Sharma Oli has been reiterating that the constitution can be amended on the basis of necessity and relevance. Earlier, the ruling CPN-UML and the CPN (Maoist Center) had reached an understanding to give the remaining three ministerial portfolios including one state ministerial position to the FSFN. The FSFN had declined to be part of the government in the cabinet expansion made on Friday, saying that they cannot join the government without reaching a political deal. FSFN Vice-chairman Rajendra Shrestha said it may still take some time for them to join the government. “There has not been any negotiation between us since the latest cabinet expansion on Friday. We are not in a position to join the government without reaching a political agreement on constitution amendment,” said Shrestha. 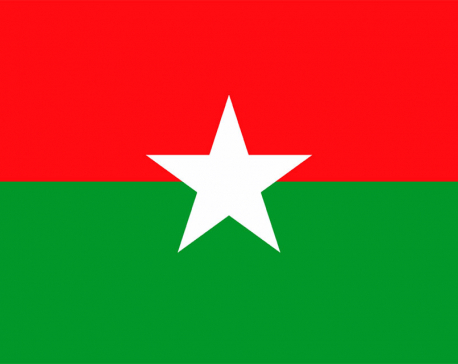 FSFN has a strong base in Province 2 and the chief minister of the province is from the same party which is wary of the fact that the decision to join the government without any deal on constitution amendment could backfire. 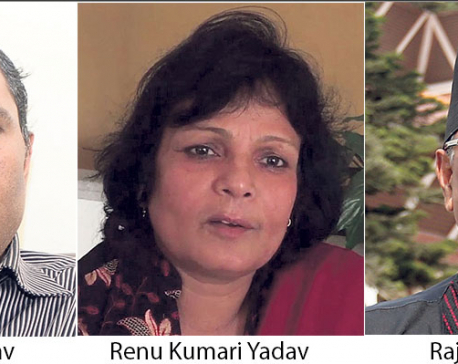 FSFN leaders fear that another Madhes-based party, Rastriya Janata Party Nepal (RJPN), which is less likely to join the government, is likely to challenge the FSFN should the party join the government without a concrete deal. A senior RJPN leader argued that RJPN and FSFN will together join the government if there is a political agreement with the government. “I personally do not see the prospect of FSFN joining the government alone without any such agreement,” the leader said, asking not to be named. Among other things, FSFN has demanded amendments to the constitutional provisions relating to the revision in the boundaries of provinces, official language and the citizenship. 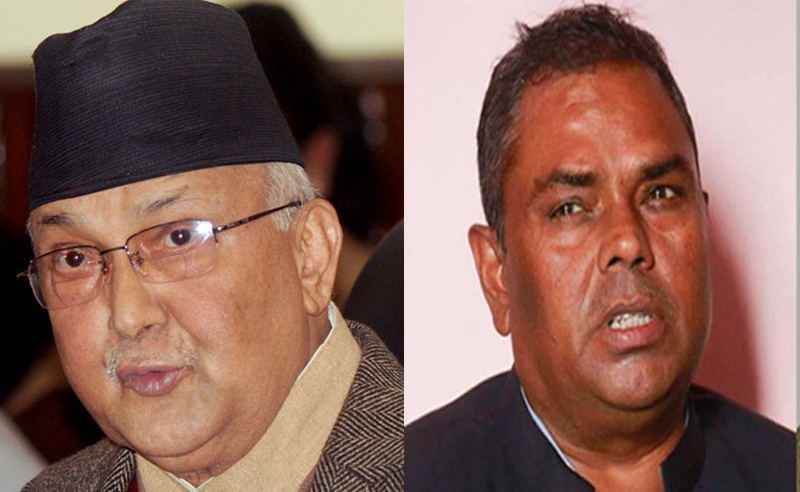 UML leaders, according to sources, are positive about FSFN's demand, but they do not want to make any specific commitment with a timeframe as demanded by the FSFN. KATHMANDU, Mar 7: The Federal Socialist Forum Nepal (FSFN), the fifth largest party in parliament, has decided to join the government.